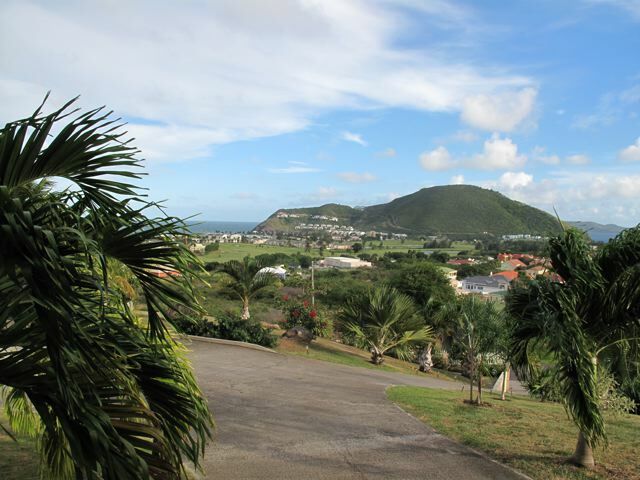 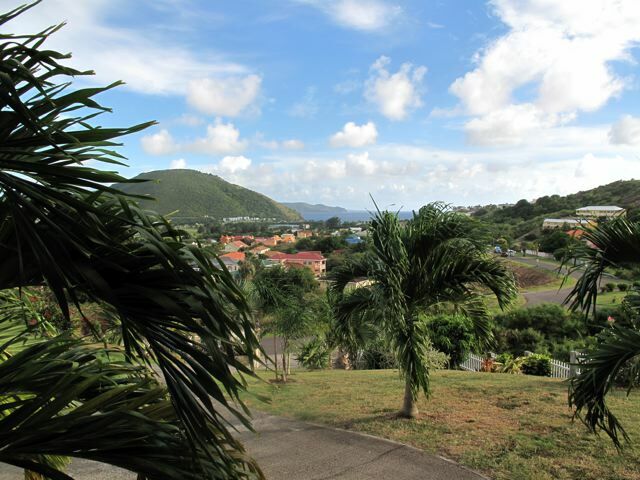 This apartment in Frigate Bay features off road parking and great views of Frigate Bay. 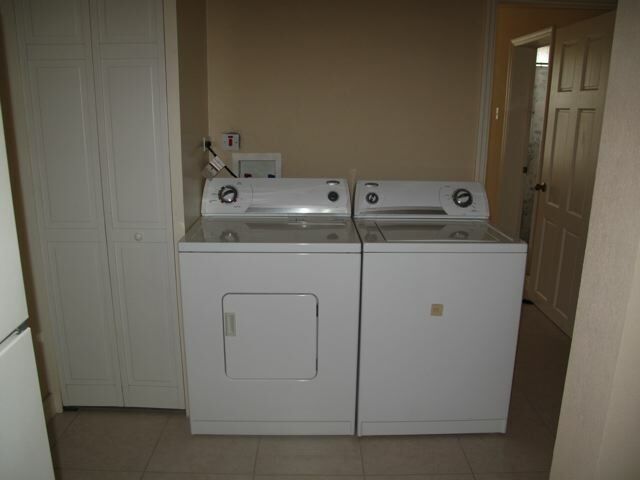 The open plan kitchen and living room lead off towards a full size washer and dryer with storage area before joining with the two bedrooms. 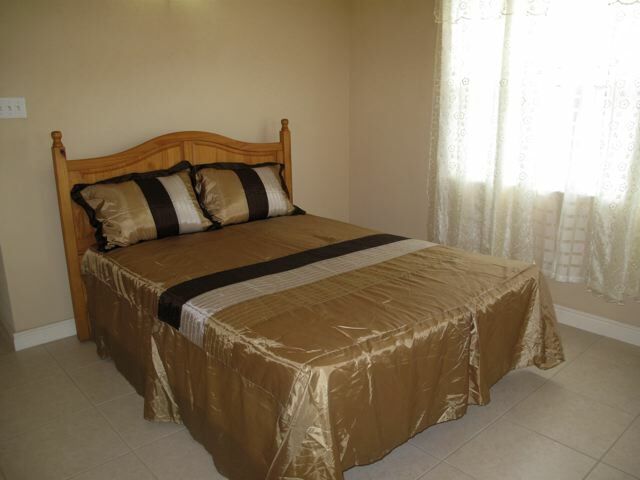 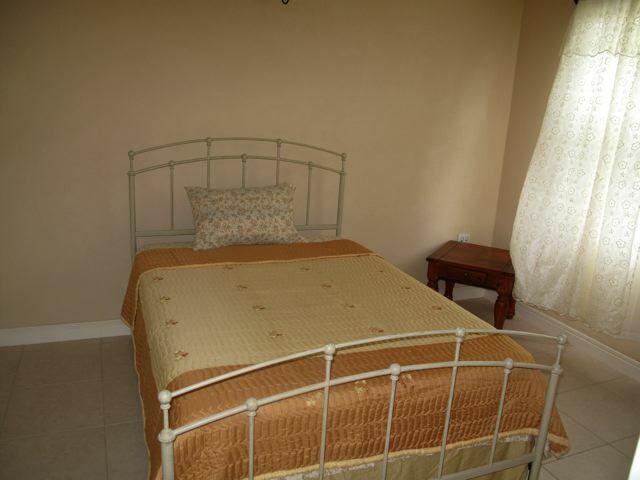 Both bedrooms are air conditioned and have en suite bathrooms. 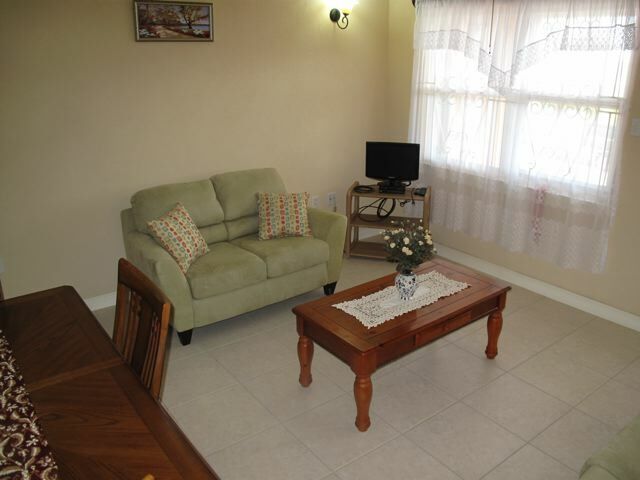 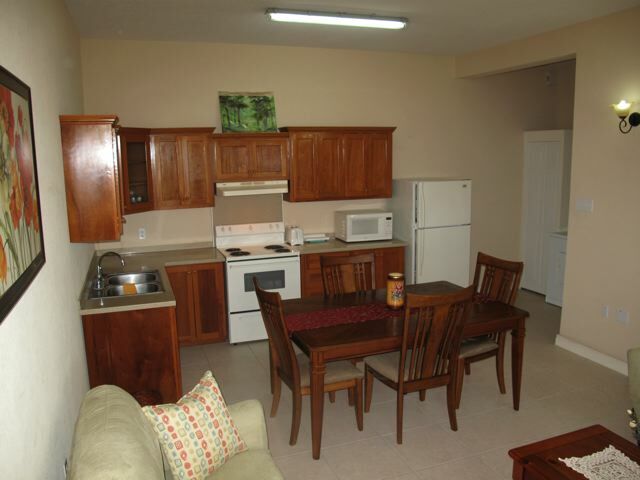 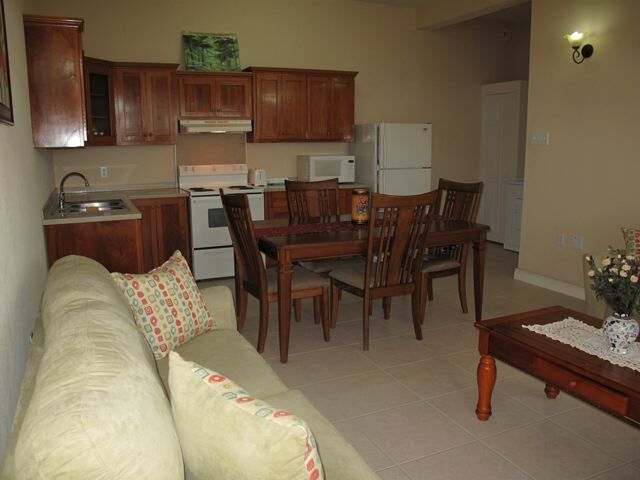 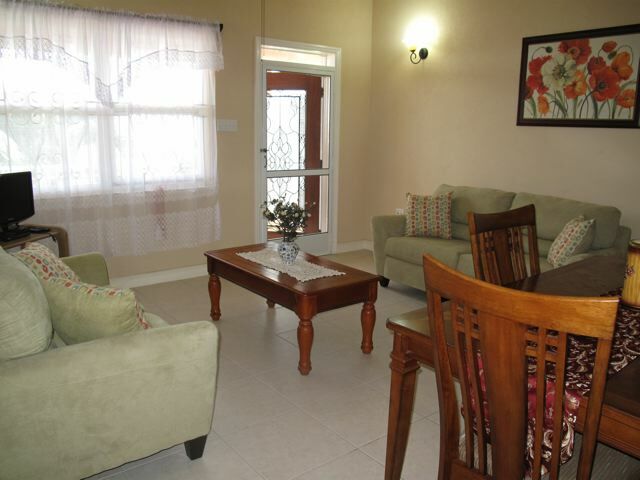 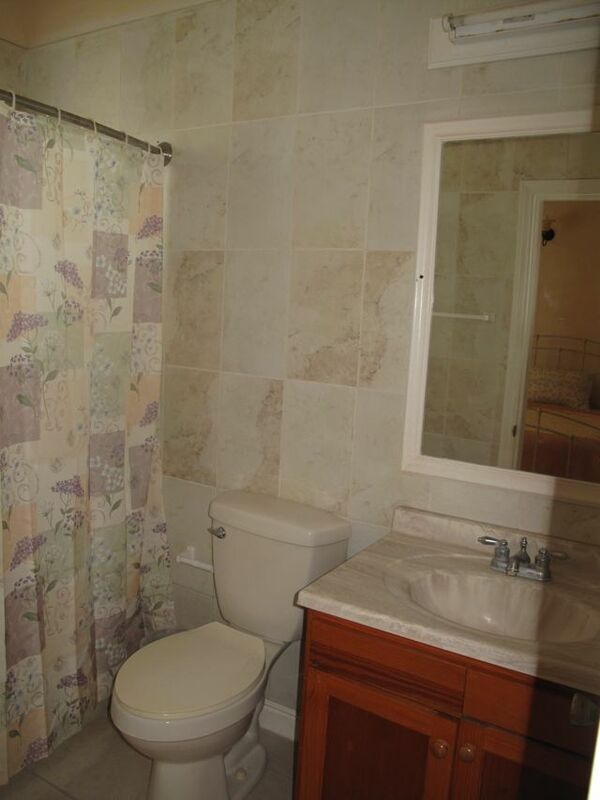 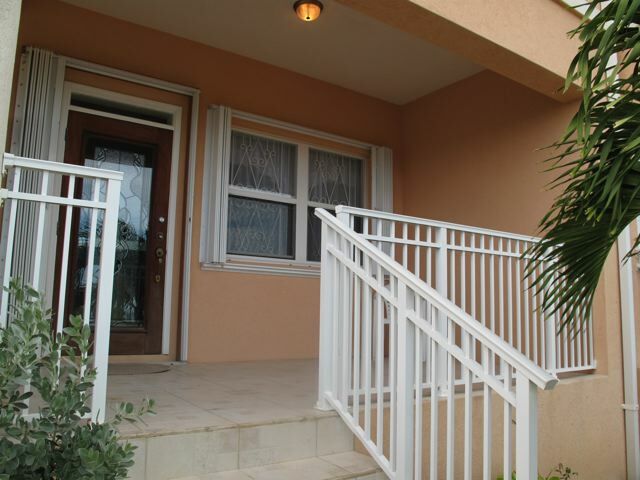 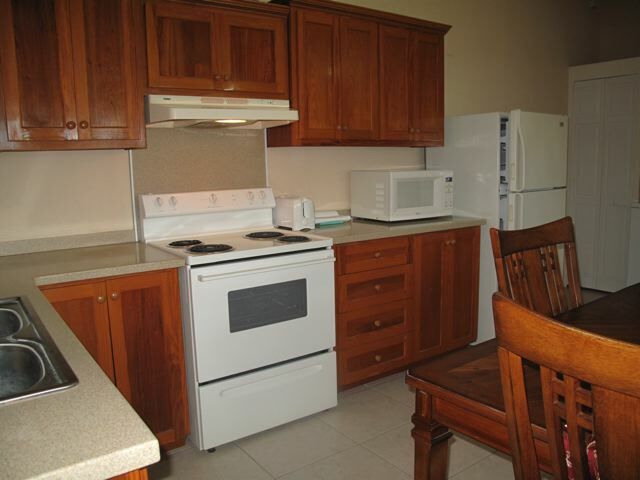 The apartment is offered for rental fully furnished.